Are we all going a bit nuts over peaches right now? Yes. But that’s OK.
We have limited time to enjoy them! Get them while the getting is good, I say! Peaches for breakfast. Peaches for dessert. Peaches in frozen form. Peaches in drinks. What’s next? Peaches for dinner! Turns out they’re excellent in the savory realm. Have you had them grilled? They’re what dreams are made of cuz they’re exxxxxxtra sweet. 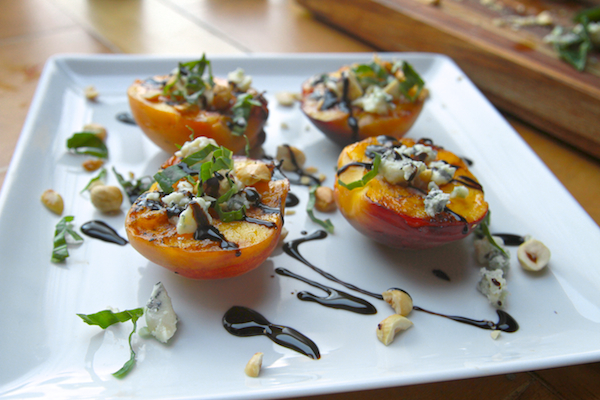 Throw on a little blue cheese, toasty hazelnuts, add balsamic glaze & a sprinkle of basil and dinner is served. 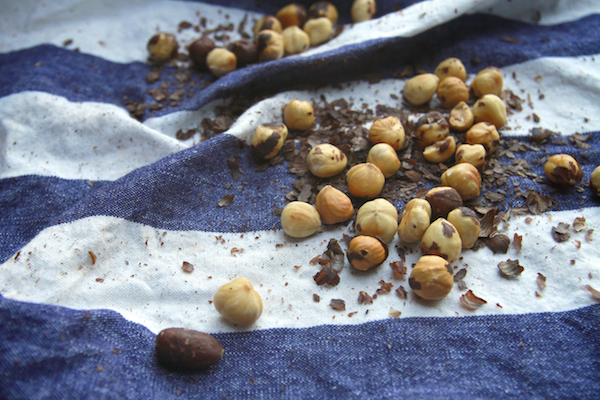 Before you do anything, roast some hazelnuts. 350F about 8 mins. Put in a dish towel fresh out of the oven. Cover them and then rub the skins off through the towel. Boom. OK! Now that that’s out of the way. Ingredient gathering. It doesn’t take much. Peaches sliced in half and drizzled with olive oil. Take them off the grill and top them with all the stuff! Drizzle with balsamic glaze. 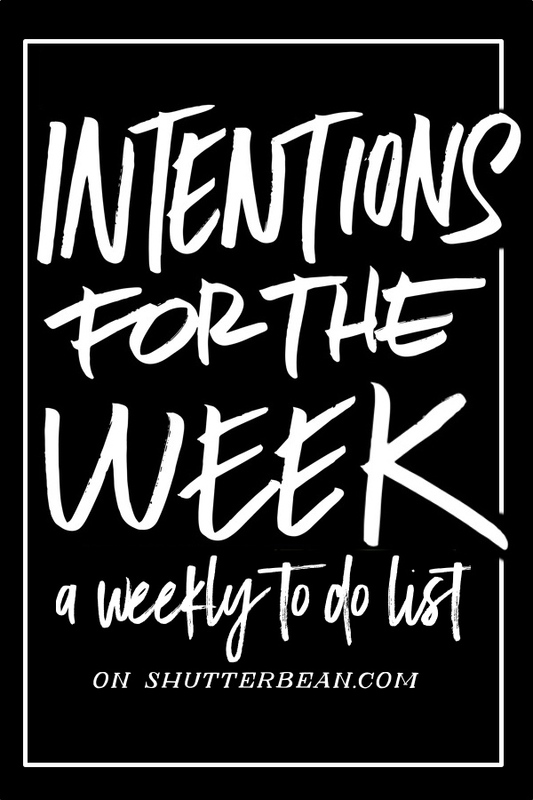 I got mine from Trader Joe’s but you can easily make your own. Just put balsamic vinegar in a pan over medium heat & reduce REDUCE REDUCE! 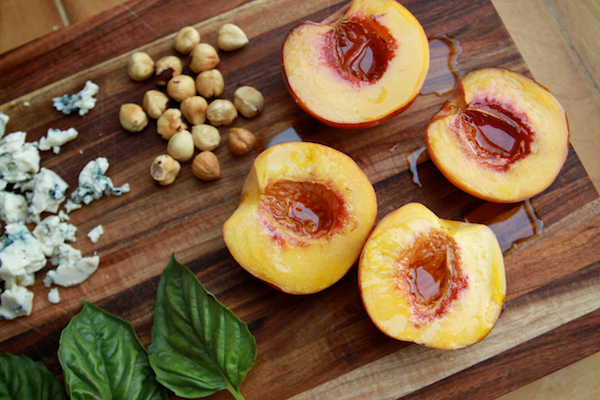 Drizzle both sides of cut peaches with olive oil. Place on a hot grill cut side down and grill both sides, about 4 minutes total. 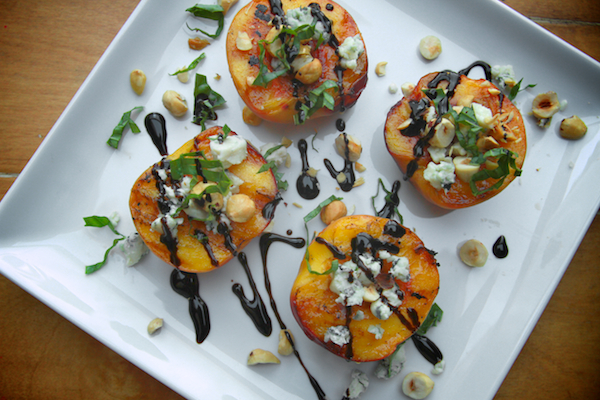 Sprinkle blue cheese, basil & toasted hazelnuts on top and finish by drizzling the balsamic glaze on top of each peach half. Serve immediately. Oh. Wow. I am so going to make these for breakfast. Hmmm yummy :)! 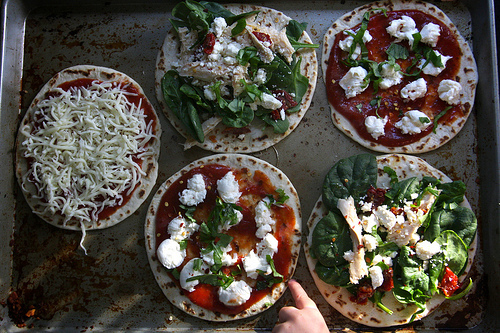 I did the same with apricot and goat cheese, perfect for summer. just went to trader joe’s for the first time ever on saturday and balsamic glaze was one of the items i smuggled back over the border! Well these are just summer in a peach! 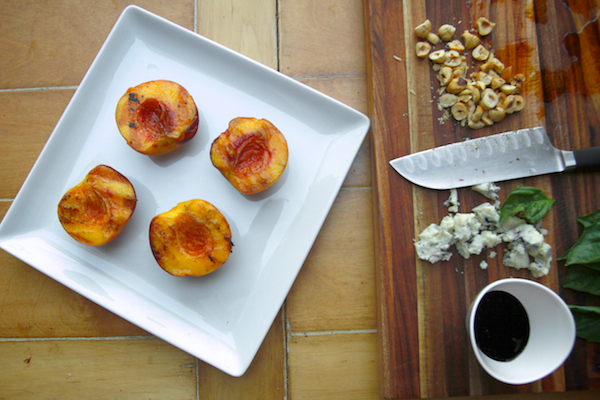 Grilled fruit is just so good…and I love those blue cheese crumbles! To bring out the sweetness of the fruit, mmmm, good stuff. These look absolutely fantastic! 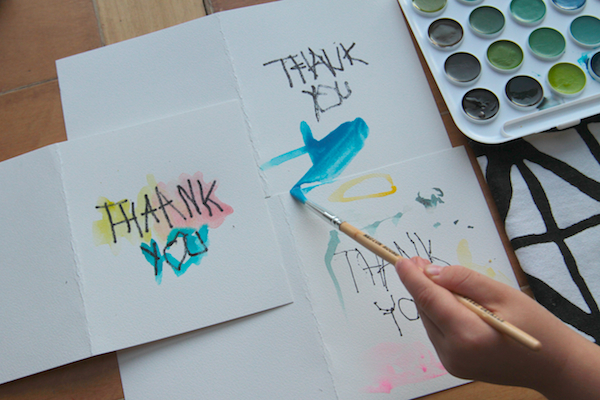 I have 1000 peaches right now that are just begging to look like this–thankyou! Oh my. These look incredible. I love the blue cheese-hazelnut-balsamic combination. This would make for an amazing salad combo with some fresh garden lettuce. Mmm-mmm. For sure! I’d add arugula cuz….well….I LOOOOOOOOOOVE arugula. Love Love all of these ingredients, especially well all of them. MMM blue cheese is so good. I have never put these together, and they seems to fit so well, must try! nice! Love peaches. I do something similar, but add quarters of olive oil brushed, grilled Romaine lettuce to the mix. 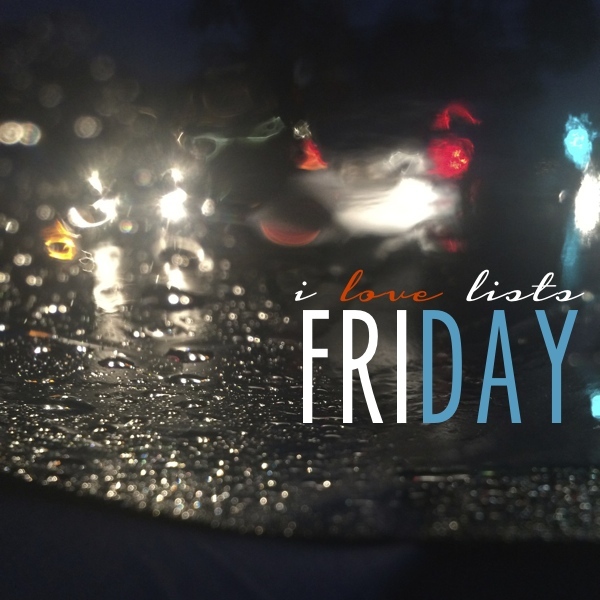 Okay, now I definitely know we need to break out the grill this weekend! We’re a non-blue cheese household, though–so maybe I’ll try goat cheese instead. And if nothing else, I bet these peaches are delicious all by themselves! seriously freaking out over this madness. i just bought 6 wedges of smoked blue cheese… to eat with peaches. true story. 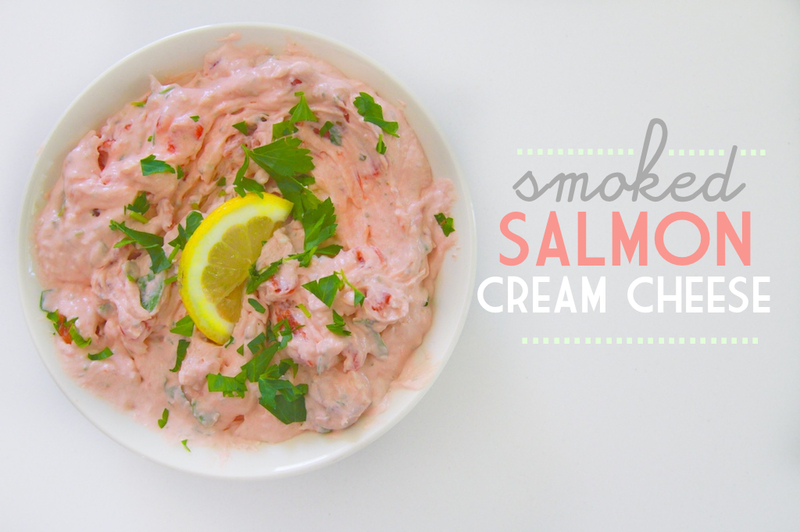 what does smoked blue cheese taste like???????????? I can’t even imagine! I’m a little behind here. 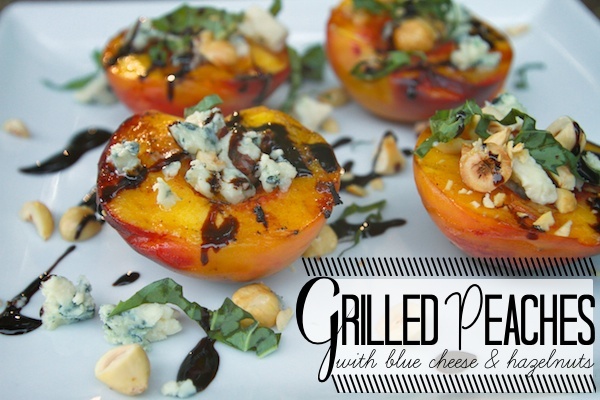 I’ve yet to grill peaches OR even try blue cheese. I know, so sad. This whole cheese thing is new to me since I’ve been allergic to it prior to getting pregnant. I might as well try both at the same time. 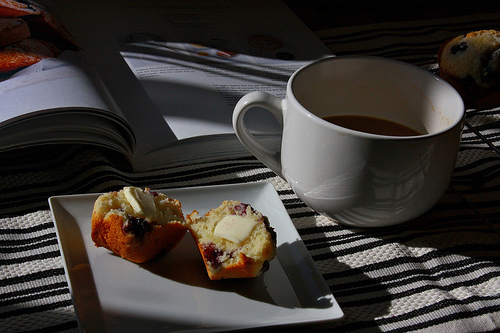 Holy yummm…seriously considering getting out of bed to make these (who needs sleep anyways?!?). I think we are on the same brainwave Tracy…I bought peaches without a plan this weekend and now that problem is solved…love it! I love how a peach can be a pie or a salad. They’re multi-talented and I love it! This looks awesome, Tracy. Know that! I CANNOT stop thinking about this photo. SO GORGEOUS! 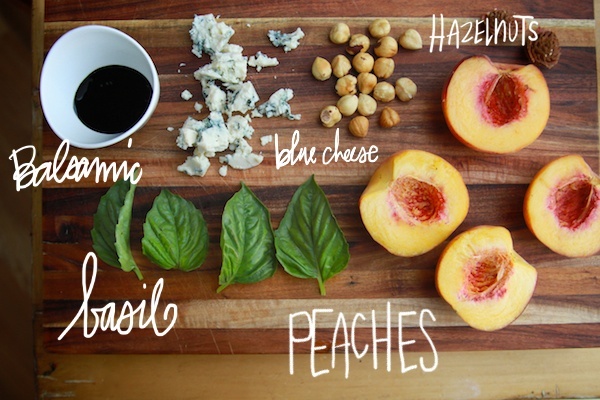 I typically don’t care much for blue cheese/gorgonzola, but I love them with stone fruits, seems to make so much sense. Love this recipe, good job friend. 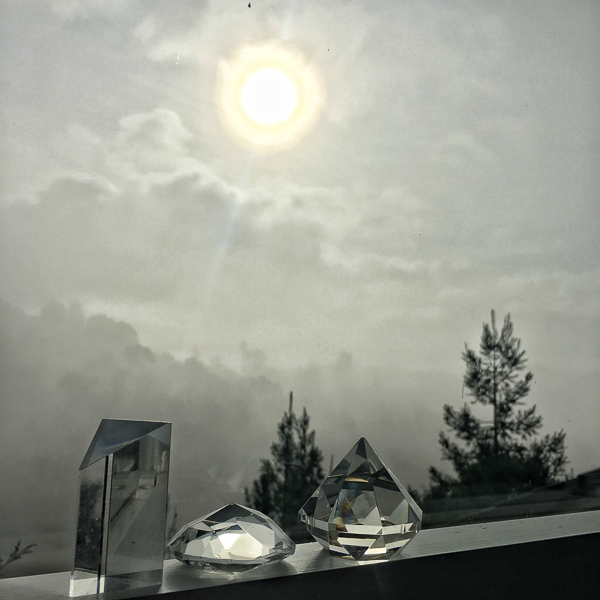 These look and sound fabulous. just found your website and the wife has already banned me from it. 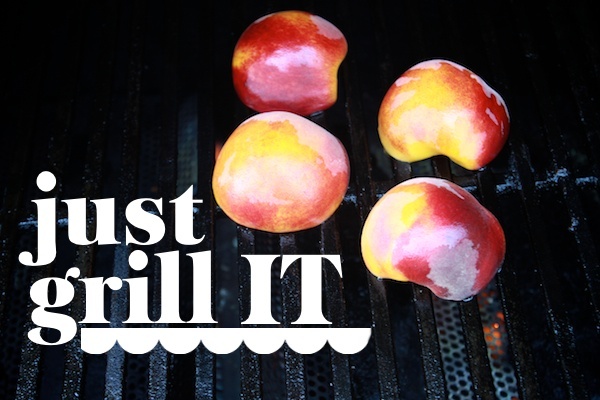 love the recipes and just did the grilled peaches. loved it and i am not a lover of blue cheese. keep up the good work.